We had such a great time hosting our Valentine's Day Quest! 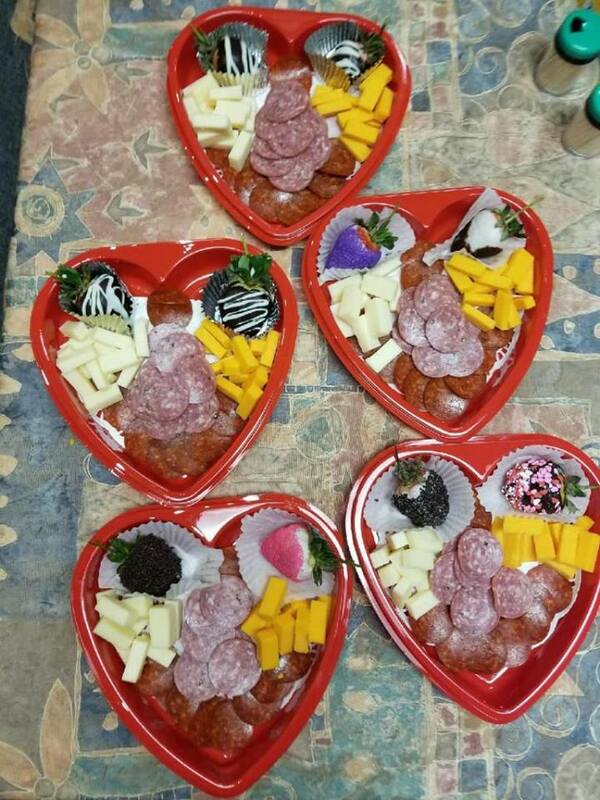 The snack trays for looked delicious! We paired it with a 2018 Bruno Martinelli Gold Medal Sparkling Cider! Every month, we will host 2-3 special events. You can check them out on our website under "Upcoming Events" or on our Facebook page.